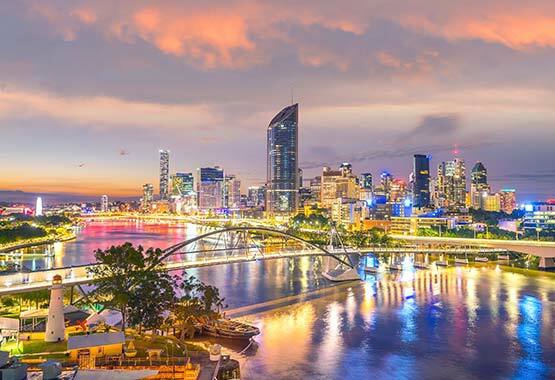 As each new day dawns and Brisbane comes to life with its endless warmth and hospitality, this great river city calls people from their beds and invites them to enjoy all that it has to offer. Cycle up the Brisbane River then catch the CityCat back down. 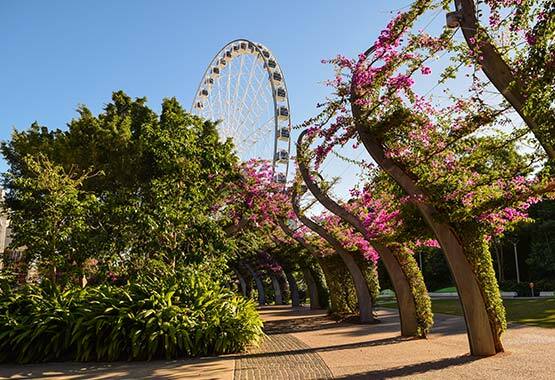 Walk through the City Botanic Gardens and dine alfresco at one of Brisbane’s fabulous restaurants or bars. Check out the breathtaking views at Mt Coot-tha. Grab a bite (or many bites) to eat with friends at the one-of-a-kind Eat Street Northshore. Experience the buzz of South Bank, with markets, bars, restaurants, live performances and Australia’s only inner-city beach providing the ultimate free playground. Wander the Gallery of Modern Art, Queensland Art Gallery or Queensland Museum. Cuddle a Koala at Lone Pine. Watch Broadway shows and experience the performing arts at the Powerhouse. Perfectly positioned in Queensland’s south-east corner, Brisbane is the ideal place from which to explore the beauty of the region. Golden sandy beaches, beautiful islands, sub-tropical hinterlands and impressive mountain ranges are all within a short drive. Hop over to one of the islands of Moreton Bay, including Bribie Island, Moreton Island and North Stradbroke Island. Enjoy an energising day trip to D’Aguilar National Park, Tamborine National Park or Main Range National Park – hit the bushwalking trails and take in the scenic lookouts, waterfalls and wildlife. Tour the country regions and make a stop at a favourite cellar door to taste the premium wines. 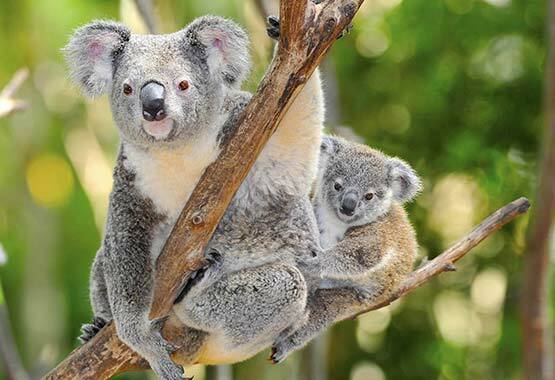 Visit the Irwin family at Australia Zoo. See the majestic humpback whales as they migrate north and south. 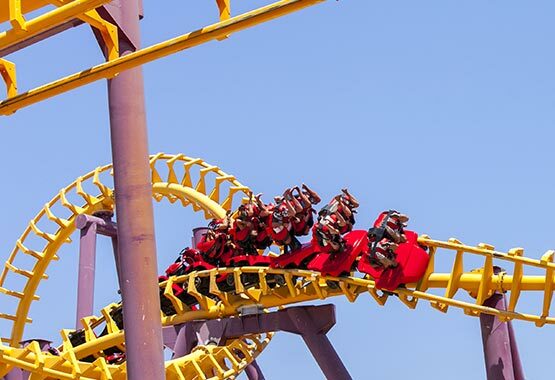 Enjoy an action-packed day at one of the theme parks the region has to offer. Spend a day on one of the sun-drenched Gold Coast or Sunshine Coast beaches. Cross the border into New South Wales and explore beautiful Byron Bay. “Beautiful one day, perfect the next”, Queensland is a state of stunning destinations and incredible events. It really is worth discovering and has something for everyone. 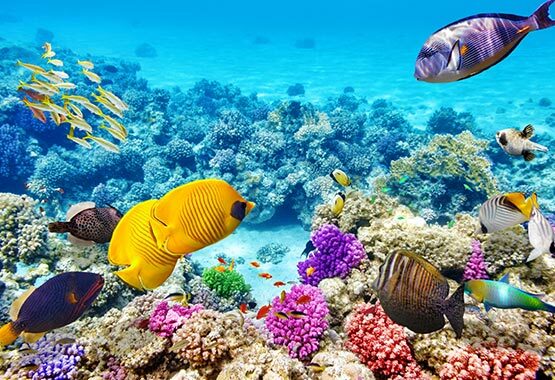 From the bright lights of the Gold Coast to the beautiful technicolour of the Great Barrier Reef, Queensland will capture your heart. Visit Fraser Island – the world’s largest sand island. Check out the coloured sands at Rainbow Beach. Explore the tropical city of Cairns. 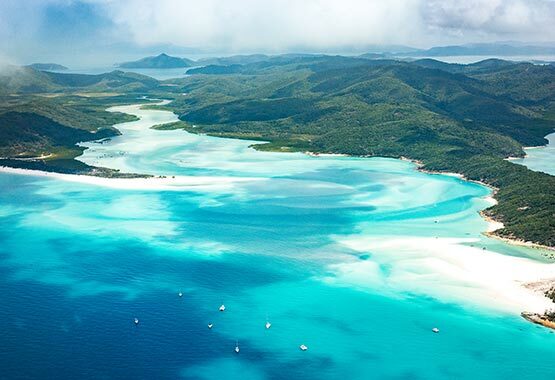 Visit any one of the 70 islands that make up The Whitsundays.